Technology is changing the way builders, suppliers and construction professionals operate in the construction industry, which has a positive impact on reducing the scope of construction disputes. The Freedom Tower in NYC took over 7 years to build. Last year in China a 57 story building was built in 19 days. Automation of building structures, the use of big data and 3D printing made that remarkable feat possible. 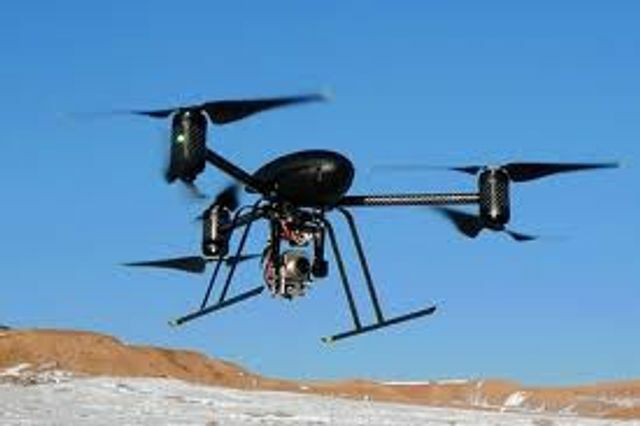 The use of drones is on the increase for the purposes of inspection, particularly for tall builds, where the certifier watches everything from their office on their laptop. Drones have a role to play in Dispute avoidance, keeping a permanent record of every stage of the build. Similarly microchipping allows suppliers to confirm when and where materials were delivered dispelling any dispute as to whether materials were delivered on time and on site and even if the product was subjected to the elements. Wearable technology has a role to play in dispute avoidance, confirming what time personnel entered on site and where they were. However robots are now being used to lay bricks, drill, dig and paint, reducing the scope for human error. 3D printing is being used to print complex, layered and artistic structures. 3D printing reduces the risk for professional indemnity insurers of architects and builders. Technology in construction is at the early stages but the capture of data from that technology will have an inevitable role to play in the resolution of construction disputes.